Menkind hasn't added an introduction yet. 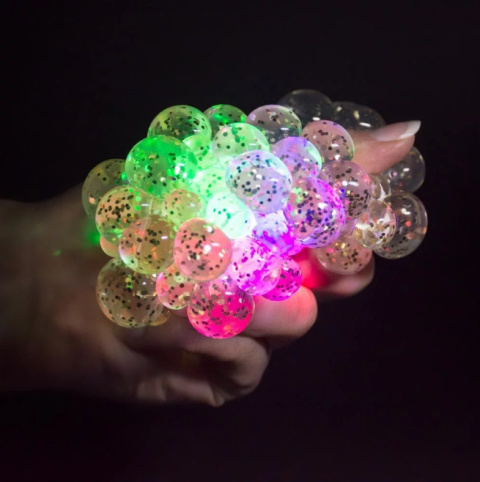 NEW, CHRISTMAS GIFTS - LIGHT-UP SQUASHY STRESS BALL £4.99! 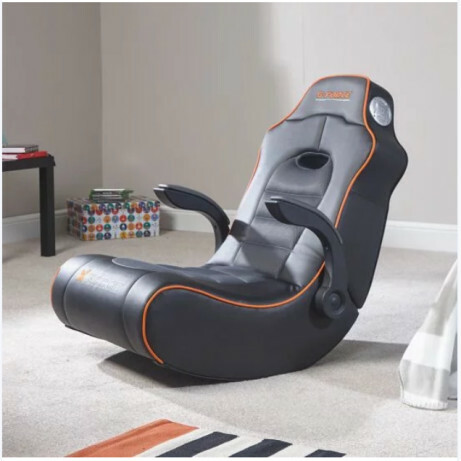 NEW GAMES - WTF? 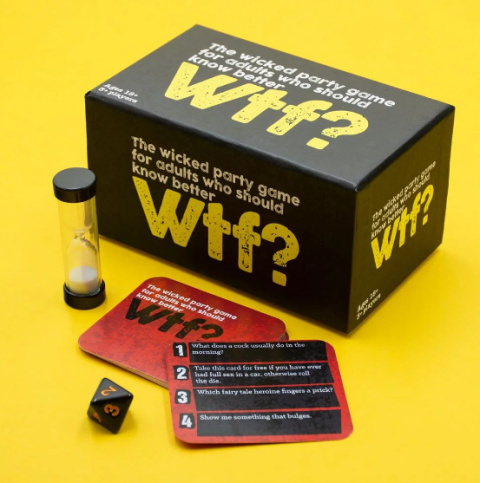 – THE PARTY GAME FOR ADULTS WHO SHOULD KNOW BETTER £14.99! 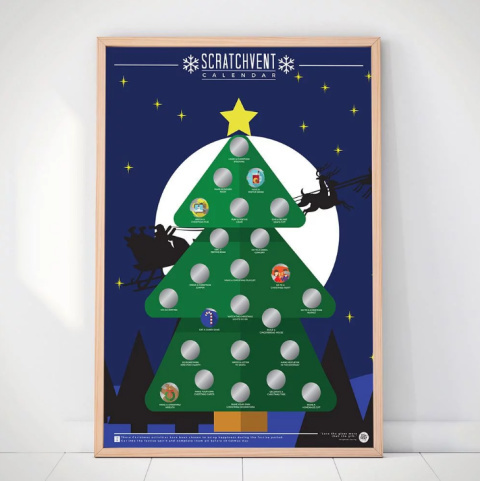 NEW - SCRATCHVENT CALENDAR £9.99! 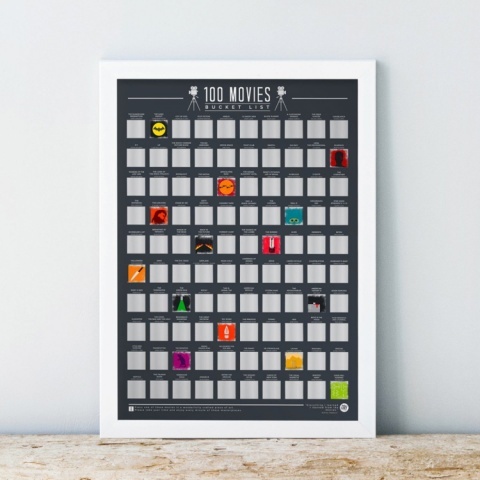 NEW - 100 MOVIES BUCKET LIST SCRATCH POSTER £12.99! 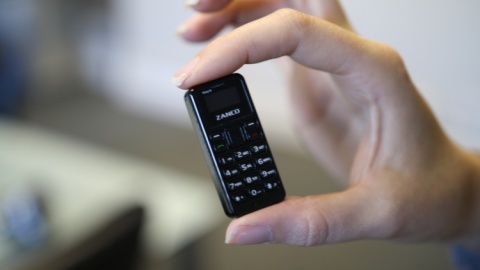 COOL CHRISTMAS TECH - WORLD’S SMALLEST PHONE £49.99! 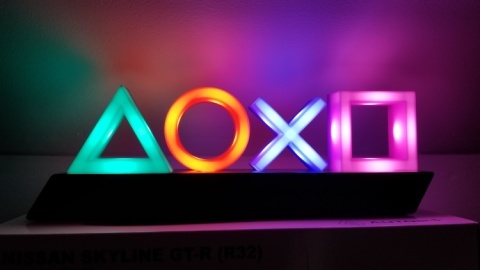 NEW - PLAYSTATION ICONS LIGHT £24.99! 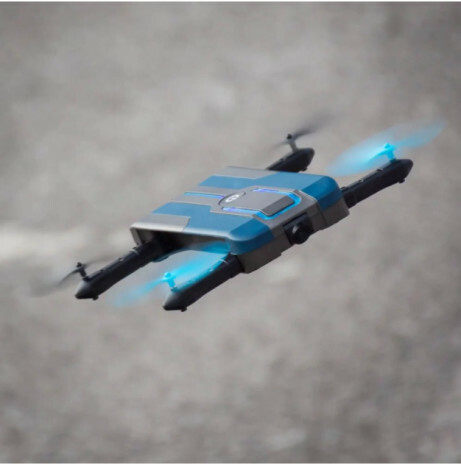 NEW - FX-179 SELFIE DRONE £149.99!